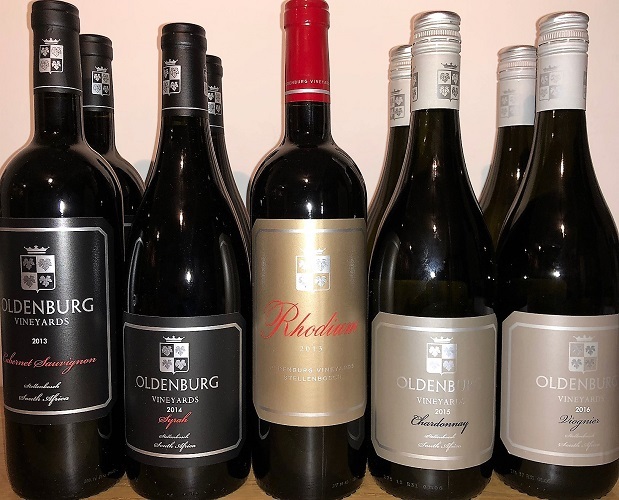 Oldenburg Vineyards: Oldenburg Chardonnay he Oldenburg Chardonnay has a light straw colour. Aromas of lime, lemon and gooseberries come to the fore. The wood influence shows as subtly toasted almonds. The fresh acidity, crisp minerality and citrus flavours combine to make this a deliciously refreshing wine. 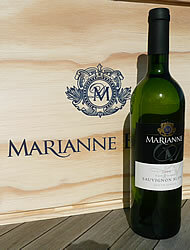 https://www.weinbaule.de/white-wine-south-africa-oldenburg-chardonnay-p-2880.html?osCsid=0f35f7c23f4a176607da60a3ffb24fca"> Wine 12.99 6009800987058 WeinBaule.de | The Home of Wine Oldenburg Vineyards New In stock!